Reception Start: 6:00 p.m. | Book Launch and Reading: 6:30 p.m.
An exhibition of artwork from the 2019 edition of Penumbra, the Stanislaus State Annual Art and Literary Journal. 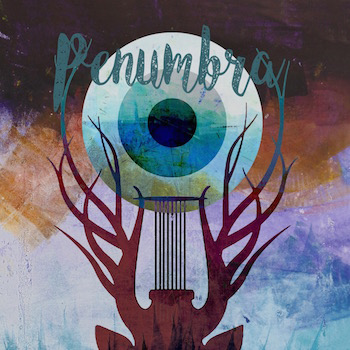 Every spring semester since 1991, Penumbra has proudly published a literary and art journal run entirely by students, who make the editorial decisions, format the journal and sell the ad space. They accept submissions from the Stanislaus region, throughout the U.S. and abroad. The University Art Gallery is located in the Theatre Building (Building 7 on the map). Parking Lot 2 will be reserved for complimentary parking during the reception from 5-9 p.m. on Friday, May 3.